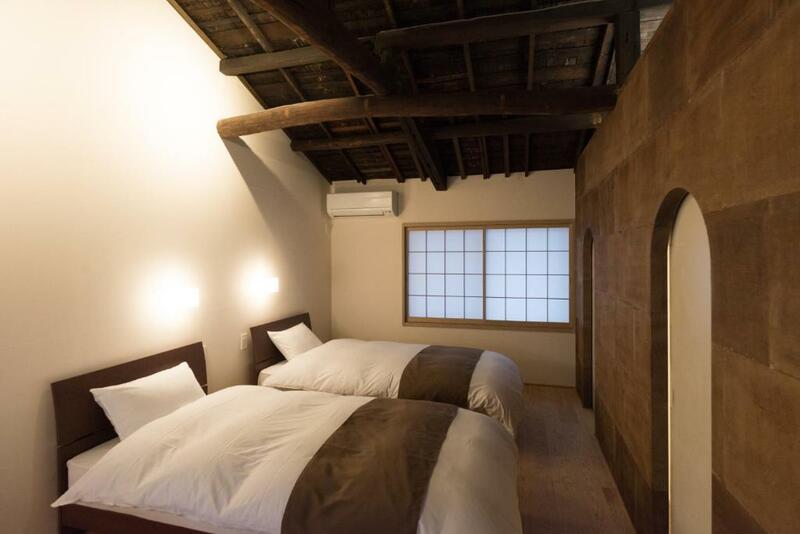 Located in Kyoto, 1.1 miles from Samurai Kembu Kyoto and 1.2 miles from Kyoto International Manga Museum, Kakishibu an Machiya House offers a garden and air conditioning. 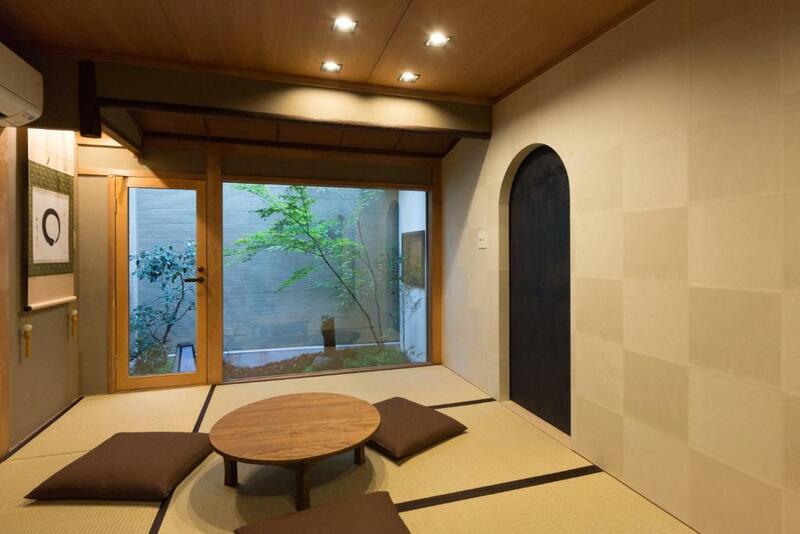 This property is 1.2 miles from Sanjusangen-do Temple and has free WiFi. The vacation home has 3 bedrooms and 1 bathroom with a bath, a shower and free toiletries. A flat-screen TV is offered. Kiyomizu-dera Temple is 1.4 miles from the vacation home, while Shoren-in Temple is 1.6 miles away. 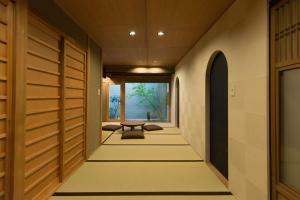 The nearest airport is Itami Airport, 30 miles from the property. When would you like to stay at Kakishibu an Machiya House? This villa features air conditioning, electric kettle and washing machine. 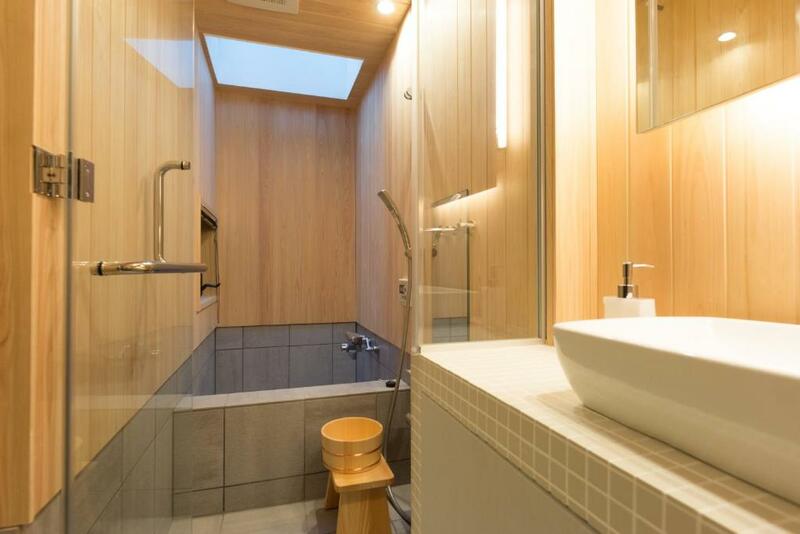 House Rules Kakishibu an Machiya House takes special requests – add in the next step! 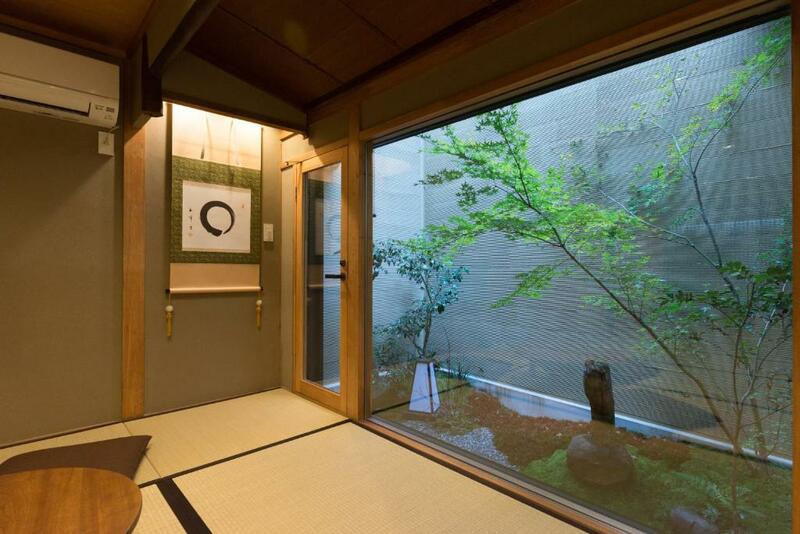 Kakishibu an Machiya House accepts these cards and reserves the right to temporarily hold an amount prior to arrival. 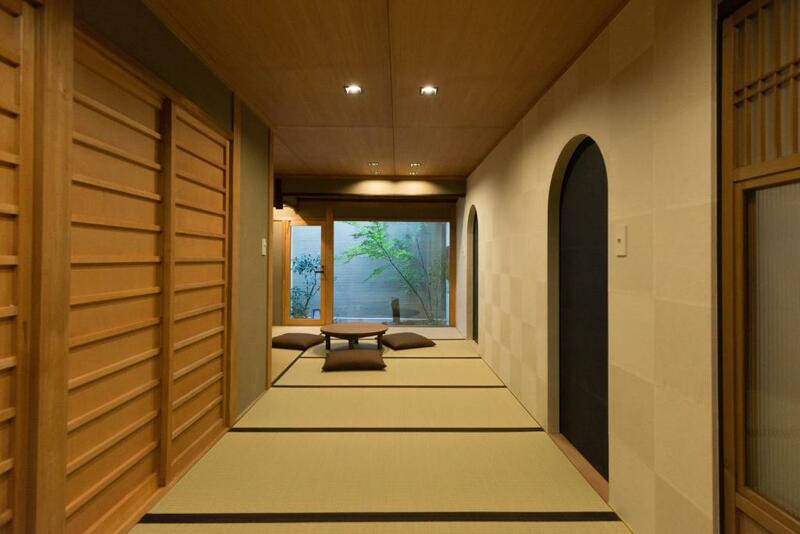 Please inform Kakishibu an Machiya House of your expected arrival time in advance. You can use the Special Requests box when booking, or contact the property directly using the contact details in your confirmation. We need at least 5 reviews before we can calculate a review score. 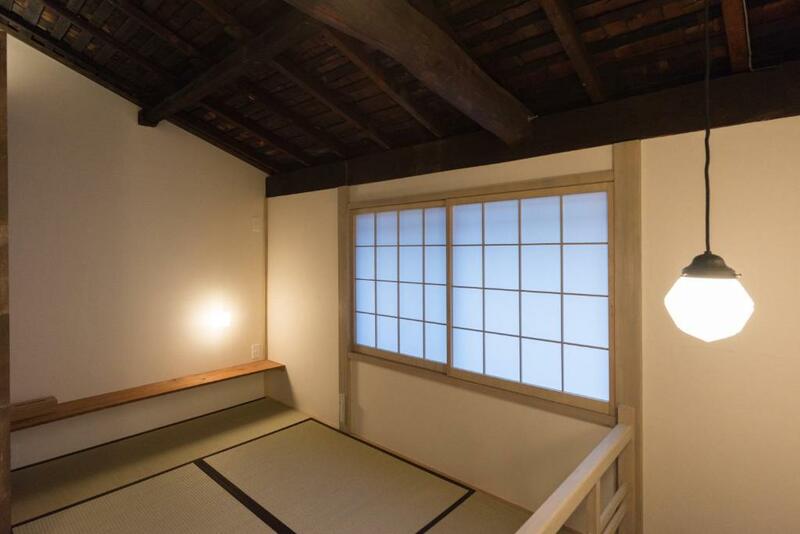 If you book and review your stay, you can help Kakishibu an Machiya House meet this goal. 1.Good location. 2.Prompt response email from the staff. 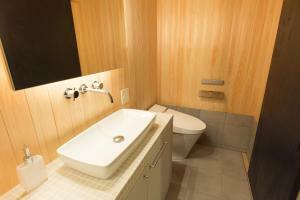 3.High quality of staff services, amenities and equipments.